We are Innovators. We Are Developers. We are Thinkers. 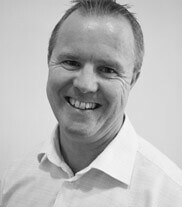 Michael, founder, has been working in sales and sales management within the IT industry since 1987. 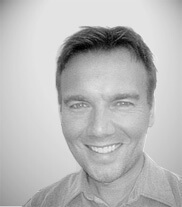 Lars, founder and the one behind the company idea, has been a technical entrepreneur within the online software industry since 1998. 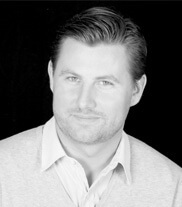 Robert is one of the founders of eMarketeer and has been managing development, support, and consulting since the company’s beginnings in 2002. 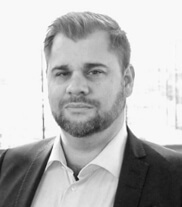 Klaus is a former eMarketeer client, but now responsible for marketing, business development, partner network growth and international sales. 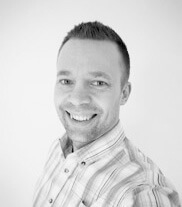 With over 15 years expericence in the computer industry, Robert is leading and managing the eMarketeer Sales Team. 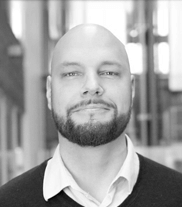 Magnus is an expert in Cloud Technologies, bringing a vast experience from working in the IT industry for over 20 years, he heads up the Technology at eMarketeer.